Designed to be light and comfortable to hold and control. 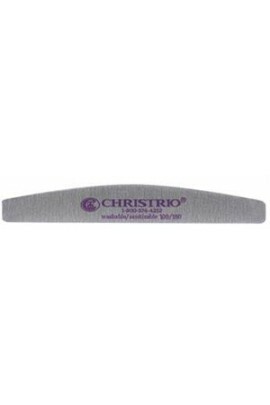 Shaped for ease of use and to eliminate contact with the cuticle and surrounding skin. Reinforced plastic center and thick sponge base create the ultimate smooth surface after buf.. Designed to be light and comfortable to hold and control. 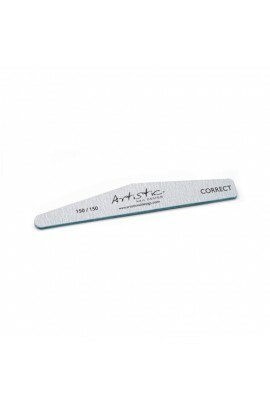 Shaped for ease of use and to eliminate contact with the cuticle and surrounding skin. 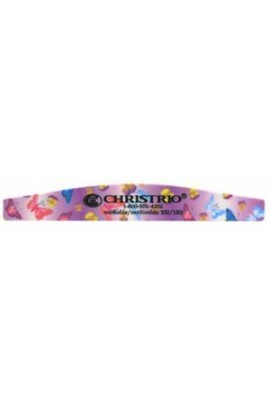 Reinforced plastic center eliminate bending and breakage while working, ensuring longevity o.. Designed to be light and comfortable to hold and control. 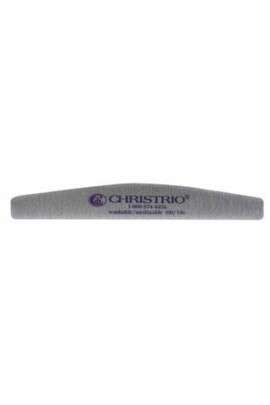 Shaped for ease of use and to eliminate contact with the cuticle and surrounding skin. Reinforced plastic center and thick sponge surface create smooth surface buffing. .. 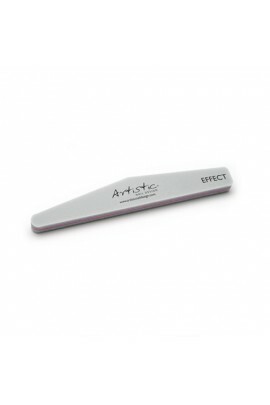 This is a new style of buffer designed for buffing the natural nail without creating stress of friction on the nail itself. Designed to be light and comfortable to hold and control. 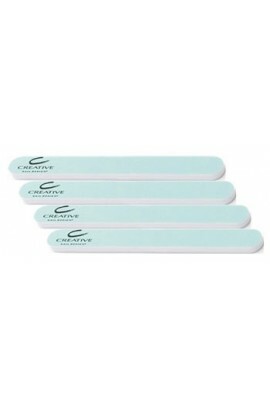 S haped for ease of use and to eliminate contact..
Use on natural or acrylic nails that will not be polished. Use green side first to create matt finish and then use white side to create a high gloss shine. Designed to be light and comfortable to hold and control, this buffer will create t.. Regular files make it difficult to prep around the edges & cuticles or nails, but with these uniquely designed files, you can prep to your heart's desire! The shape allows countoured access & is made of such high quality mat..
4-sided, 120-grit medium buffer. White sharper and buffer. ..
A 100/180 grit white abrasive.For shaping, refining and taking down length on enhancements. ..
A 100/180 grit white abrasive. 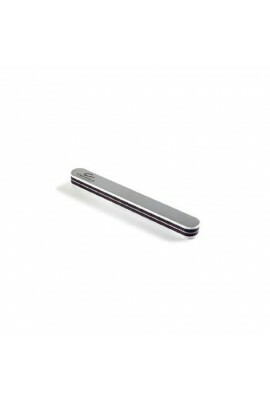 For shaping, refining and taking down length on enhancements. 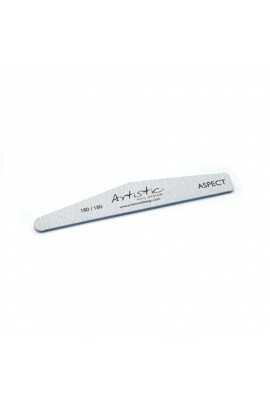 50 Pack ..
180/180 Grit file for shaping and refining enhancements. 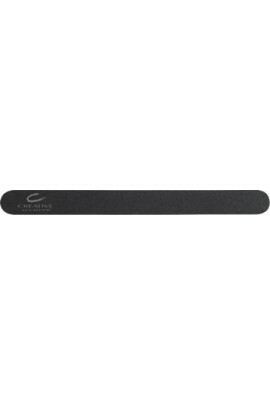 Spongy foam allows the file to flex eliminating flat spots. Longer lasting than traditional block buffers. 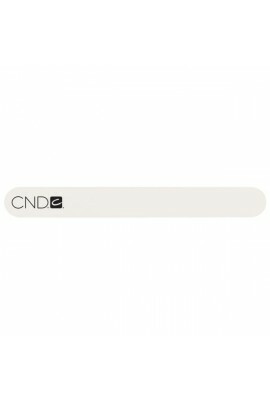 50 Pack ..
From the go-to brand for nail care professionals, CND's Girlfriend Buffer is a must-have for beautifully finished nails. Renowned for producing products that give slick, lasting, expensive-looking results with minimal effort - CND is for pros ..
A 2400/4000/12000 grit extra-thick padded buffer. For finishing enhancements and natural nails. Three-way buffer brings natural nails and enhancements to a high gloss and lasting shine without a top coat. Perfect for oil buffing. Extra..
A 4000-grit/slick shining surface block buffer. 4000-grit creates low shine on natural nails and enhancements. Slick shining surface produces a glossy, wet-looking finish on natural nails and enhancements. 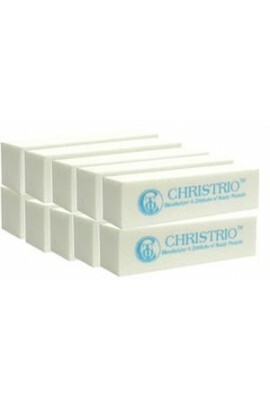 Four usable sides last twi..
A 4000-grit/slick shining surface block buffer. 4000-grit creates low shine on natural nails and enhancements. Slick shining surface produces a glossy, wet-looking finish on natural nails and enhancements. Four usable sides last twice ..
A 4000-grit/slick shining surface, padded foam buffer. 4000-grit creates low shine on natural nails and enhancements. Slick shining surface produces a glossy, wet-looking finish on natural nails and enhancements. ..
A 100/180 grit black abrasive. For shaping, refining and taking down length on enhancements. Firm padding allows for control and faster refinement. Two grit sizes allow for versatile enhancement use. ..
A 240/240 grit black abrasive. 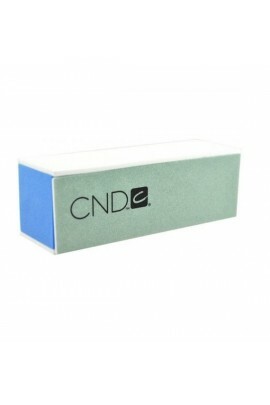 For refining and finishing enhancements and for shaping natural nails. Maplewood core allows for flexibility, control and faster refinement. ..